According to the latest figures from HMRC shipments of red meat increased to more than 183,000t from January to May – up 7% compared to the same period last year. 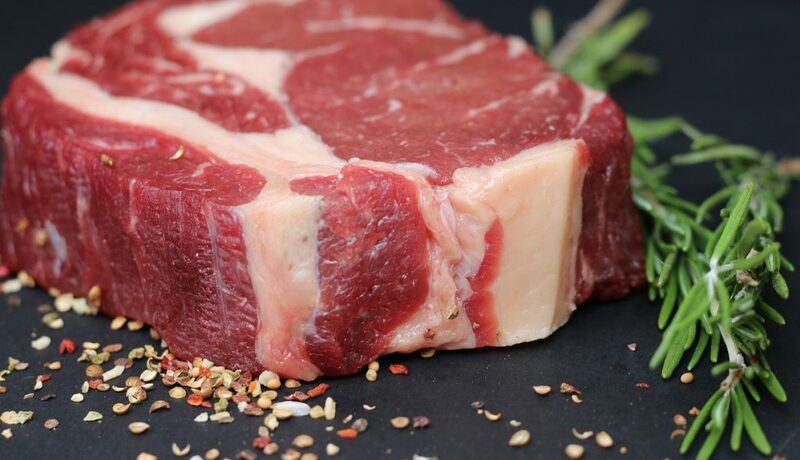 The strongest performer was fresh and frozen beef, with exports rising 18% in value – with the lion’s share destined for Ireland, the Netherlands and France, worth more than £120 million combined. Pork exports rose 3% in value, despite a small dip in volume – with China remaining the key market for UK pigmeat exports, accounting for 22% of the total volume. Despite a slight fall in volume, exports of sheep meat rose nearly 1% in value to £145 million, driven by high lamb prices. France remains the UK’s biggest market for sheep exports, worth £61 million this year. The average value per tonne of sheep meat exports in the year to May has risen 10% on year-earlier levels. Jonathan Eckley, Agriculture and Horticulture Development Board (AHDB) senior exports manager for livestock, said: “It has been a good start to the year for the UK’s red meat exports despite many challenges we have faced which includes tight supplies for sheep meat, which has driven up lamb prices. Also, demand for pig meat in China has slowed this year, which has created a tough environment for our exports but we continue to work hard to maintain our presence in this all-important market. 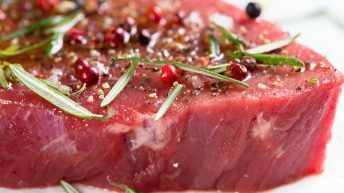 “2018 has seen AHDB exports working in a number of international markets to ensure that we showcase high-quality beef, lamb and pork products to global importers in existing and new markets.